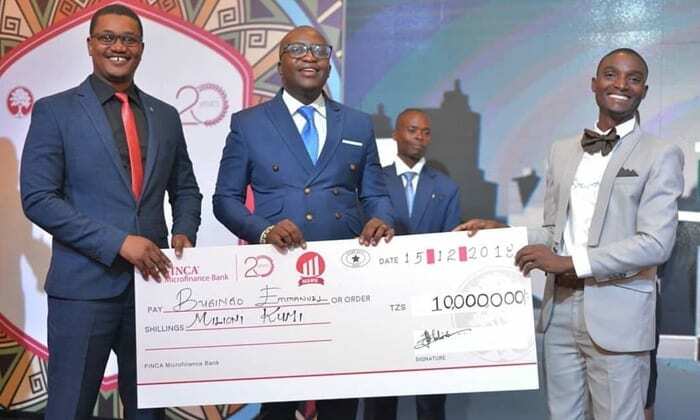 Dar es Salaam, Sept 29th, 2018 – Tanzania’s fastest-growing Bank, FINCA Microfinance Bank has today premiered a business competition TV program which seeks to empower micro-entrepreneurs by providing business skills, knowledge and later pump over TZS 10 Million to the best business idea presented. 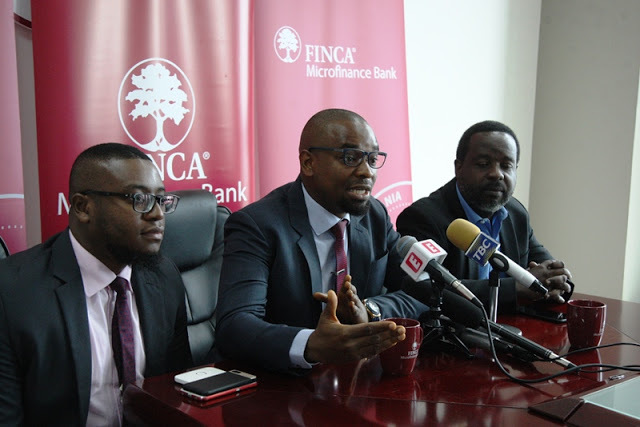 Dar es Salaam, June 26th, 2018 – Tanzania’s fastest-growing Bank, FINCA Microfinance Bank has today announced the launch of a three-month program and competition which seeks to empower micro-entrepreneurs by providing business skills, knowledge and later pump over TZS 10 Million to the best business idea presented. 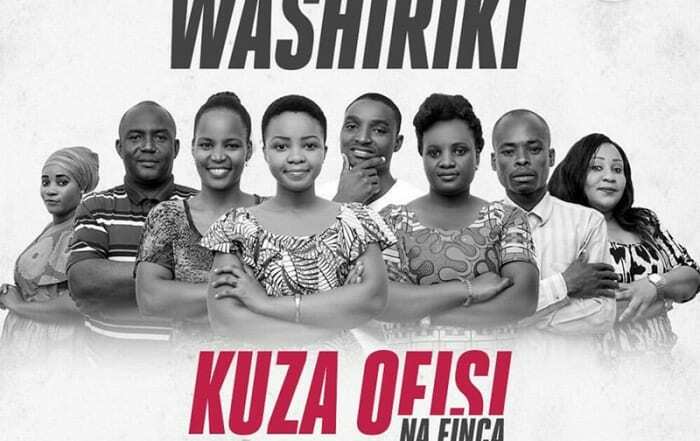 Our savings solutions are designed to help you build wealth and achieve financial security. Get a loan in just 3 business days and invest in your business or your future. FINCA is more than just a bank: manage your payments, money transfers and more. Apply for a loan or open an account online – banking is as easy as 1, 2, 3. Request a call back and one of our customer service professionals will contact you at your preferred time.